Designed for Sony SW3. A lot of functions... 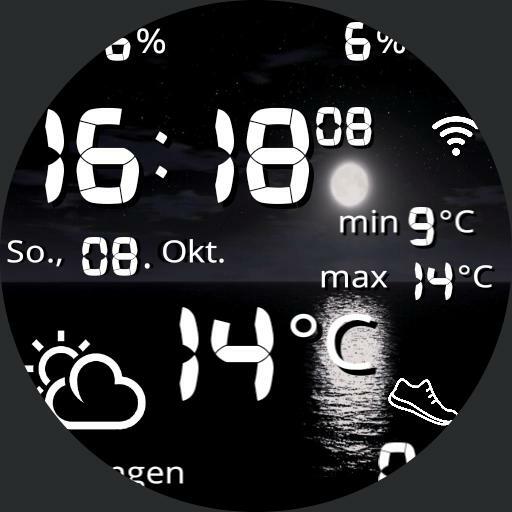 Tap a center to open stopwatch, tap a time to set alarm, tap a weather icon to update weather, tap a current temperature to open weather app, tap a steps area to open fit app. I hope you like it... Enjoy.